Thousands of pilots worldwide find an outlet for their passion for flight through a local flying club. Daisy Aviation’s Flight Club is a local flight club started and maintained by AeroNavData employee members. New members must be licensed pilots, or very nearly completed their training, and must be vetted and approved by the club leaders in order to join. The club offers fellowship, flying opportunities and an opportunity to stay current and to build the aviation community. The social environment of the club encourages constant learning and improvement and by flying together our members share tips and experiences that enhance the safety and proficiency of the club and it’s members. Daisy Club members enjoy access to usage of Daisy Aviation’s Cessna 172. Daisy Aviation’s 172F flies out of St. Louis Downtown Airport (KCPS) and within just minutes of takeoff pilots are savoring the St. Louis skyline. AeroNavData employees members of the Daisy Aviation flight club can easily and affordably schedule the use of the aircraft for personal flying or to further their certification and training. 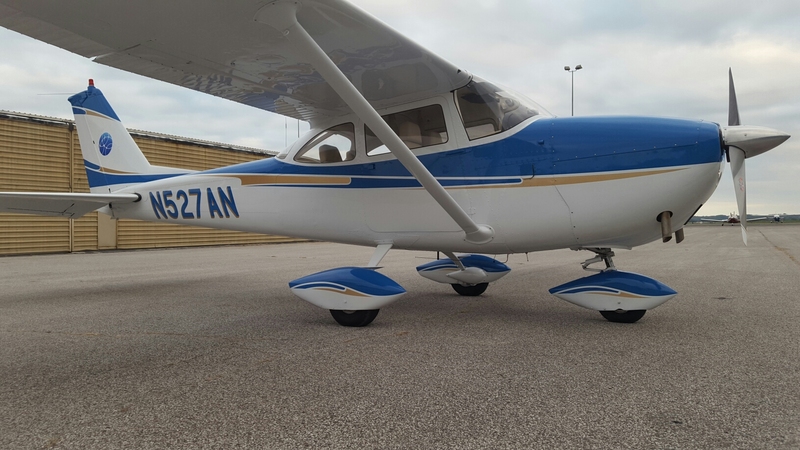 The local access to the Cessna and KCPS encourages more flying hours, helping the pilots to remain current. 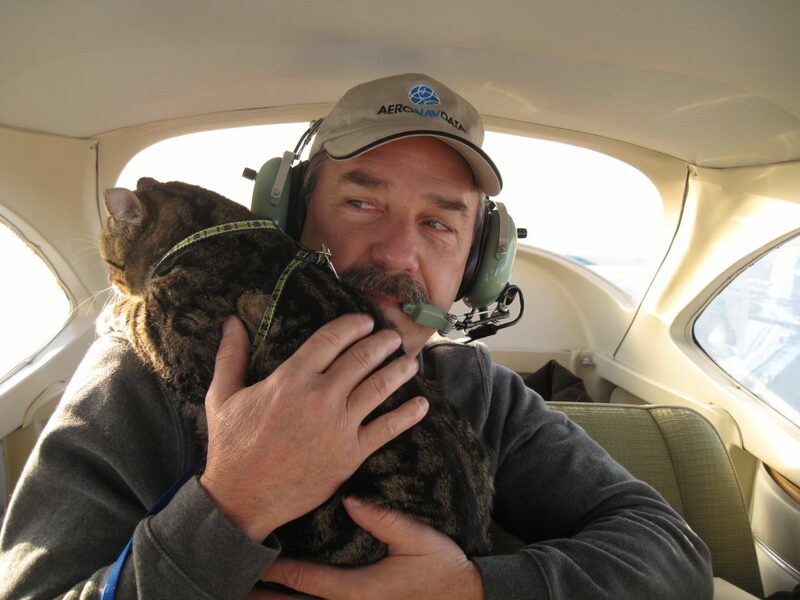 Additionally, the Daisy Aviation flying club members take satisfaction in using their aviation skills to give back to the community by providing support to one another and to charities such as the Humane Society.